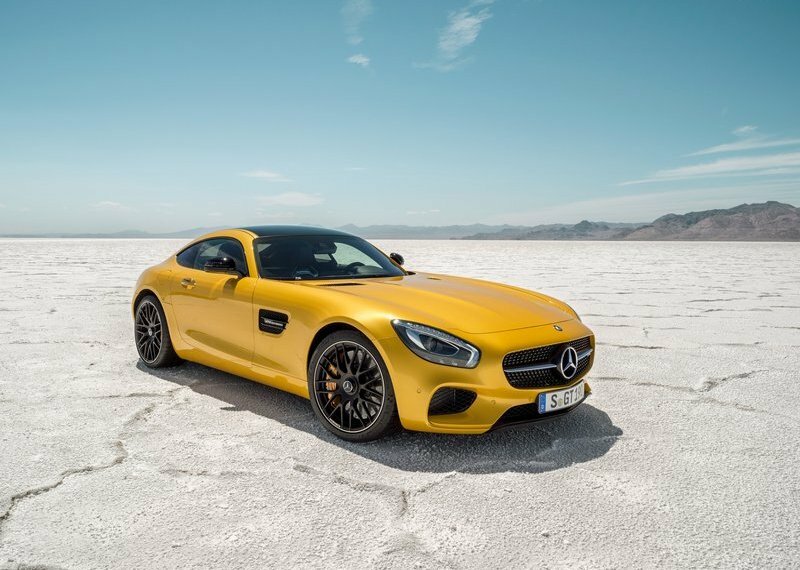 With the new Mercedes-AMG GT model range, the Mercedes-AMG sports car brand is moving into a new segment. 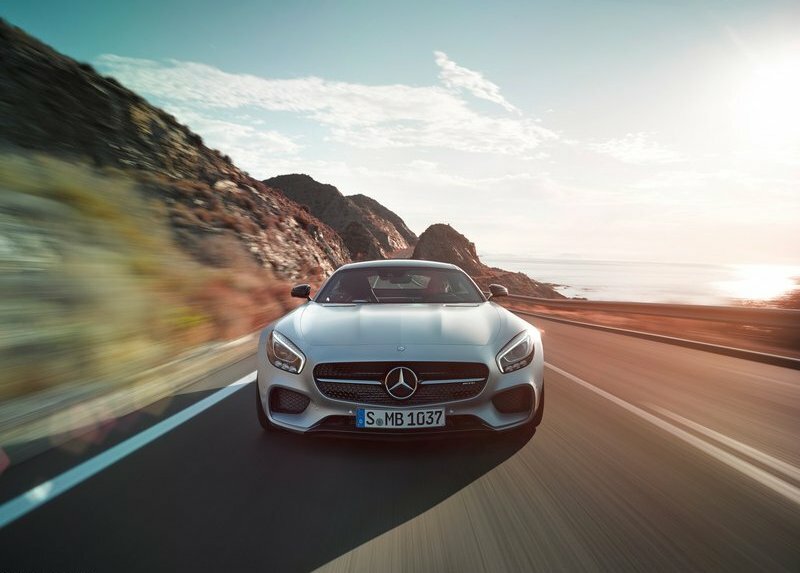 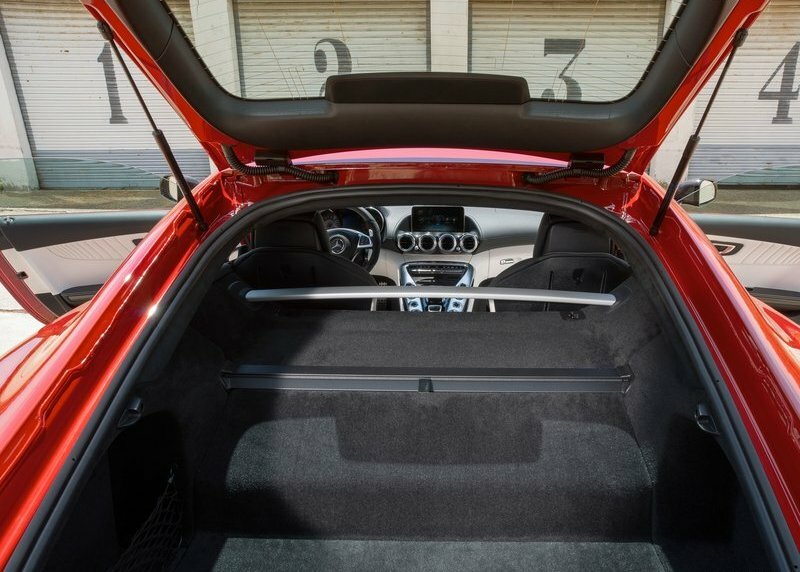 As the second sports car developed entirely in-house by Mercedes-AMG, the GT has everything you would expect from an authentic Mercedes-AMG, from the characteristic styling, thoroughbred motorsport technology to the optimum weight distribution. 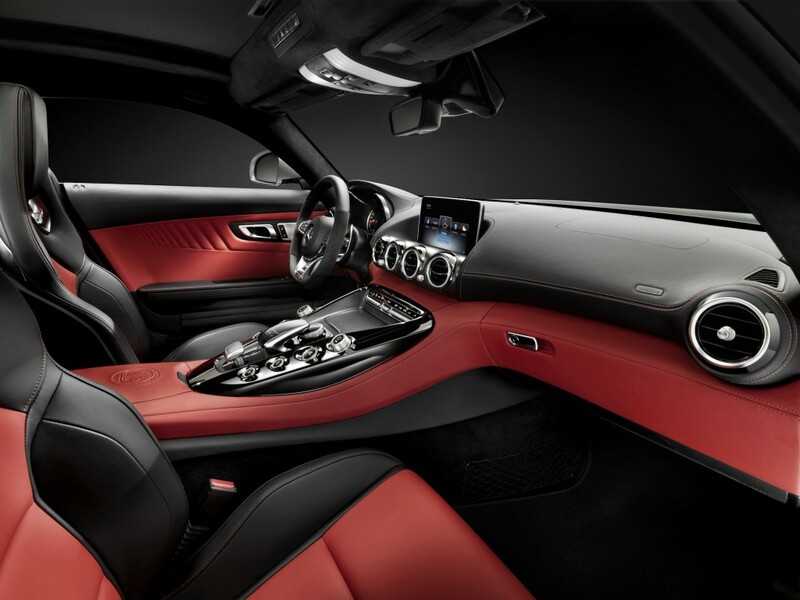 Starting at an MSRP of $129,900 (Approx INR 78 Lakhs) the Mercedes-AMG GT S features a long list of standard features, including Nappa Leather, Keyless-GO, COMAND, Collision Prevention Assist PLUS, Parktronic, 8 Airbags, 19″ Front / 20″ Rear wheels, AMG Adaptive Suspension, LED Headlamps, Power heated/memory AMG Performance Seats, Rearview Camera, Red Brake Calipers, AMG 3-Stage ESP, and a Burmester Surround Sound System. 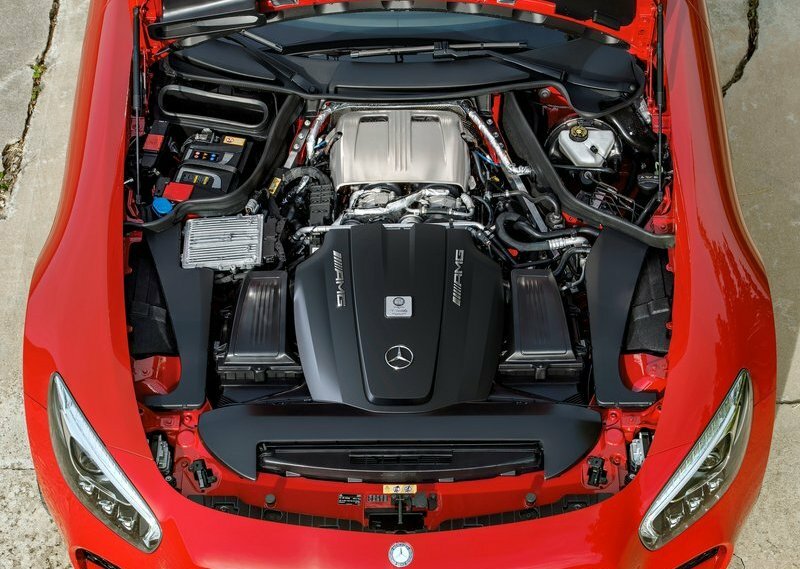 The GT S is powered by a 4.0 bi-turbo V8 engine that features an output of 503 hp and 479 lb-ft of torque, delivering an impressive 0-60 mph time of 3.7 seconds. 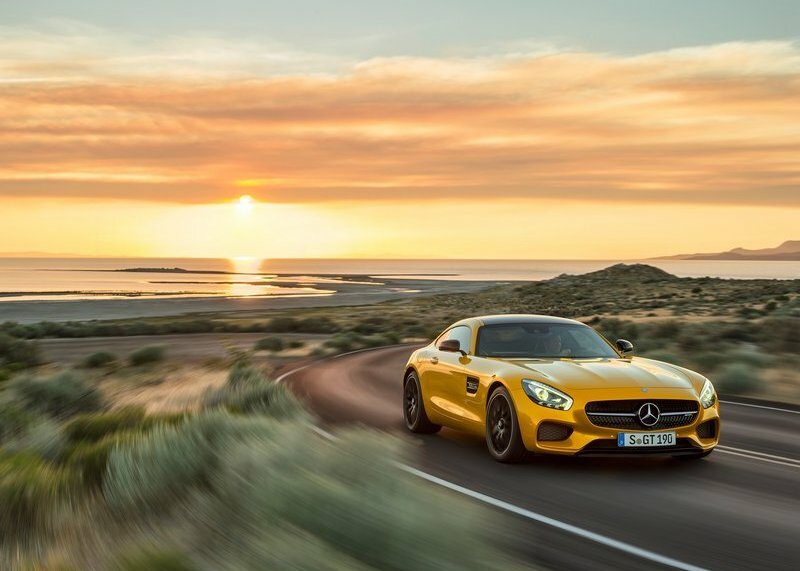 The base GT variant goes on sale in the U.S. in Spring 2016 with 456 hp and 443 lb-ft of torque and a 0-60 time of 3.9 seconds. 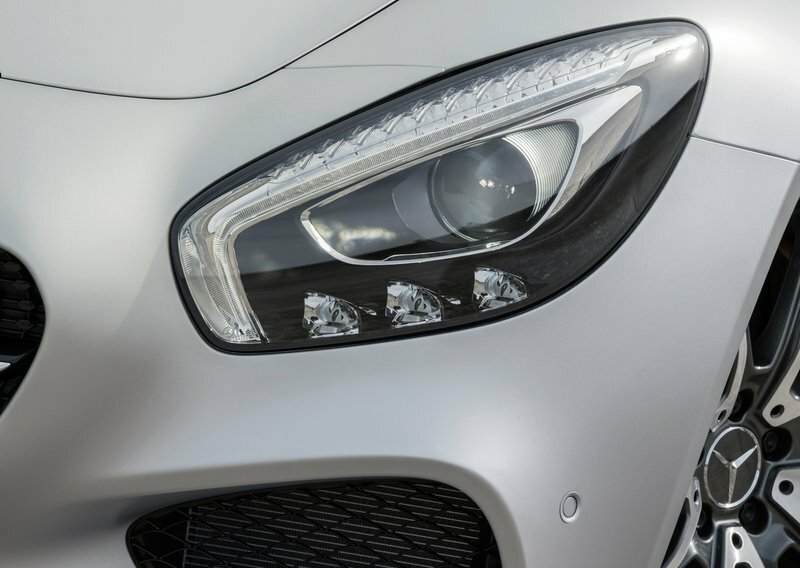 More information on pricing and equipment levels for both the Mercedes-AMG GT S and GT will be available closer to their respective launch dates. 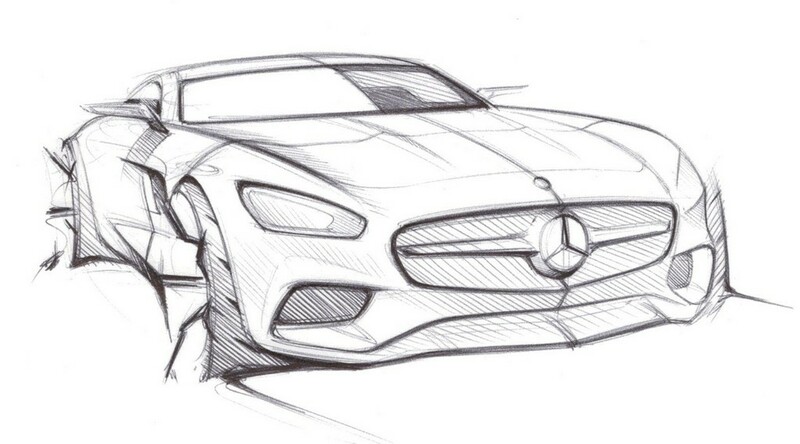 The AMG GT is also planned for launch in India this year. 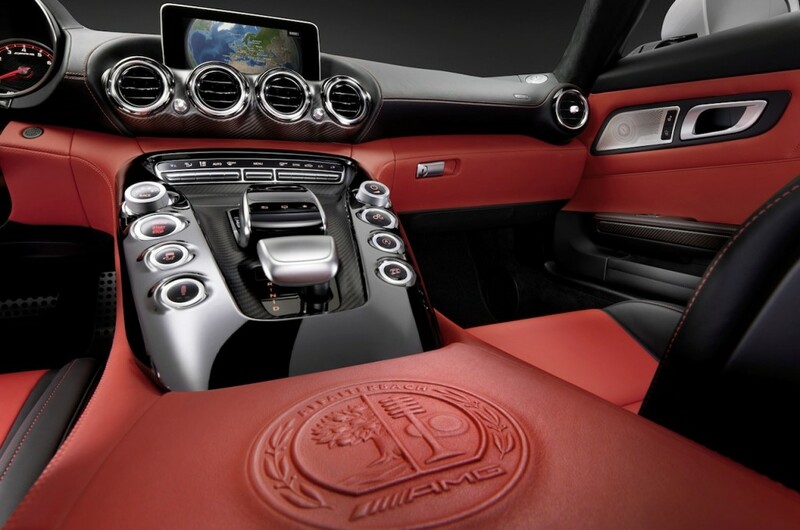 Expect a very competitive price tag comapared to SLS AMG for this car even though the car will come to Indian market via CBU route.